Eat your water for beautiful skin and a healthier body. It’s a common misconception that the body needs eight glasses of water a day. For healthier skin, Dr. Murad recommends replacing drinking one glass of water a day with eating a raw fruit or vegetable. 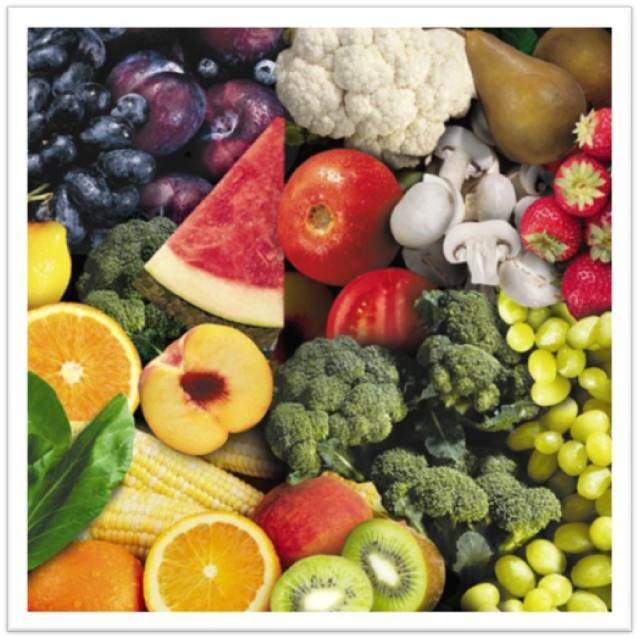 Water that is in raw fruits and vegetables is structured water which is more efficient and has the ability to better penetrate into our living cells. Structured Water will reach every cell in our body including the epidermis more than when drinking water (tap or bottled). Not only will they stay hydrated longer, they will get vital nutrients to help build stronger cells, resulting in a healthier, more resilient complexion. Remember, skin can only be beautiful if it’s healthy at cellular level! Reduce cell-damaging stress! Stress not only can cause you breakouts, it creates tiny holes in your cell membranes that lead to water leaking out of your cells, dehydrating your skin and causing fine lines, wrinkles, and a lackluster skin tone. Dr. Murad suggests taking time for you; maybe take a time-out at a spa, relax, sleep well, spend time with friends and family and make time for hobbies and the things you love – doctor’s orders! Always wear sunscreen. Don’t ruin gorgeous skin by skipping this simple step. Regardless of the time of year, weather, or your skin type, you are exposed everyday to environmental aggressors and need protection. Ageing UVA rays are the same strength all year and penetrate through glass and cloud. Remember to use a sunscreen that provides broad spectrum UVA/UVB protection. It is important to find a day moisturiser that provides broad spectrum UVA/UVB protection. 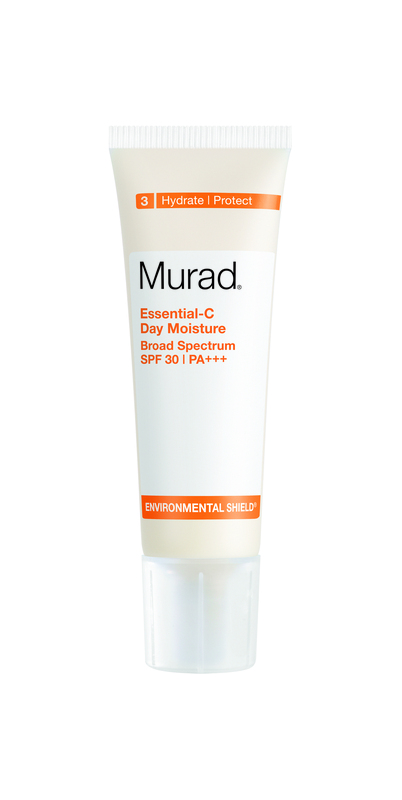 Murad’s day moisturisers provide broad spectrum UVA/UVB protection while treating other skin concerns so whether your bugbear is blemishes, redness, pigmentation, genetic ageing, hormonal ageing or environmental ageing there’s a moisturiser for you! This light yet nourishing cream offers broad spectrum protection which shields skin from harmful and ageing UV rays. It also provides antioxidant protection against free radical damage whilst repairing your skin. I just love it! It is light, perfect for my skin which is dry/combination. I’ve tried few different Murad products and I’ve never been disappointed. Would recommend Murad products to anyone, especially with same issues like mine – I was looking for a long time to find the perfect product for my skin and I GOT IT! 😀 Thank you Dr. Murad! This product is great!!! I love it!! I used it for a few days and it made my freckles lighter and my skin softer and smoother. This entry was posted in Topical and tagged hydration, inclusive health, moisturisers, Skincare Tips by muraduk. Bookmark the permalink.